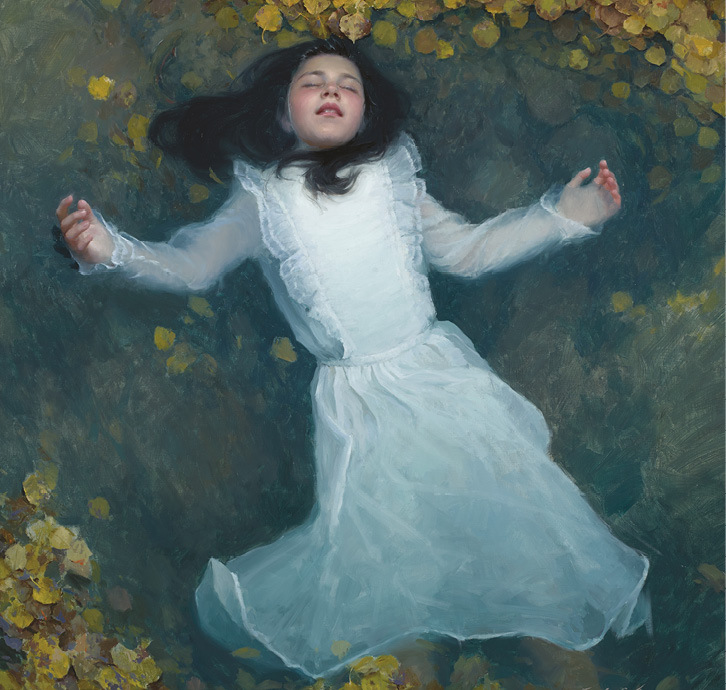 Jeremy Lipking is one of the worlds most prolific realist painters of the 21st Century. Jeremy was one of the first artists Rosemary met during her first business trip to America over seven years ago. Since that day Jeremy has been team Rosemary; freely shouting about our brushes to all his students and helping us design new ranges. My dad’s an artist so I grew up painting with him at an early age. It’s always something I did. But it wasn’t until I was 19 or 20 until I took up painting seriously. What do you mean by seriously? By studying the masters from the past, especially the 19th century European painters. It was such a high point for painting and their skill level was so high that it took me some serious studying to begin with. Drawing was an important part in my first stages, the old masters were such great drafts man. I followed the naturalists that I looked up to a lot because of their different types of natural light. What direction do you want to go towards in the future? What piece of advice would you give to figure painters? Draw more, that’s basically it. A lot of people feel like they know how to draw good enough already, but don’t trust yourself. Learn to draw better. When you’re working with your model, do colour studies from life with the figure or the portrait. A lot of people get used to painting the figure under the same light, your studio light for example, but it’s really useful to paint the figure under different types of lighting like outdoors, bright sunlight, outdoors overcast, sunsets, light bouncing o the walls and so on. When I’m painting outdoors it’s pretty easy. How would you define the zone by the way? When I define it, it’s when I have focus but also I’m slow and accurate with what I do. e studio is a lot harder, there’s a lot more distractions like WiFi! Do you know exactly how you want a painting to look like before starting it? Most of the time I have a pretty clear image in my mind of the painting before I even start. It doesn’t always come out exactly how I imagined it but sometimes it comes out even better. I think its important to be flexible with your ideas, not every idea that sounds good is worthy of being painted. How do you know if you’ve finished a painting? I don’t know if a painting is ever finished, they just get signed and varnished and sent to a gallery or collector. If you are always pushing your boundaries and experimenting with new things when you paint you will learn something new with each painting. When a painting gets to a point where I can’t add anything to it that will make it any better, it’s finished. 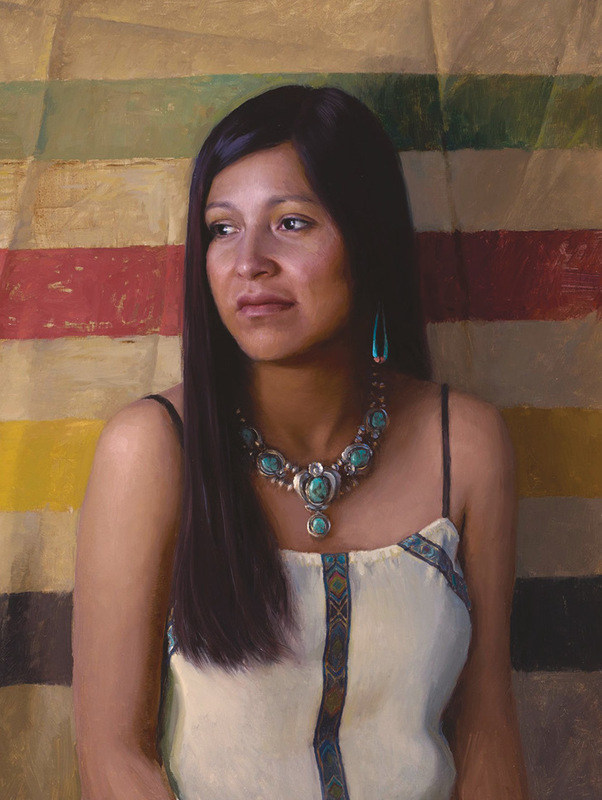 If you could only paint one subject for the rest of our career what would it be and why? I would probably choose the portrait because it’s the most complex subject that gives you the ability to tell a universal human story. Do you prefer to paint from photographs or from real life? I work from both photographs and from life. There are advantages and disadvantages to both. In general I can’t say that I prefer one over the other but there are specific situations where one would benefit me more than the other. For example painting a midday landscape I’d prefer to work completely from life. Too much information would be lost in a photograph and most of all I would miss the experience of being outdoors in that particular place and time. On the other hand if I were painting a life-size figure at twilight outdoors in southern California all those benefits I would get working from life wouldn’t outweigh the disadvantage of only having about 30 minutes of light to work with. How do your friends and family influence your work? If I ever get stuck on a painting or need someone to look at it with a fresh eye I have a few trustworthy artist friends who I can get some feedback from. Which artists do you enjoy following? I enjoy following a pretty eclectic variety of artists, a couple of examples of artists who work in completely different mediums and styles would be @desireobtaincherish and @marc_dalessio (on Instagram). How can people study with you? If people want to study with me they can take a workshop with me or buy one of my DVD’s. 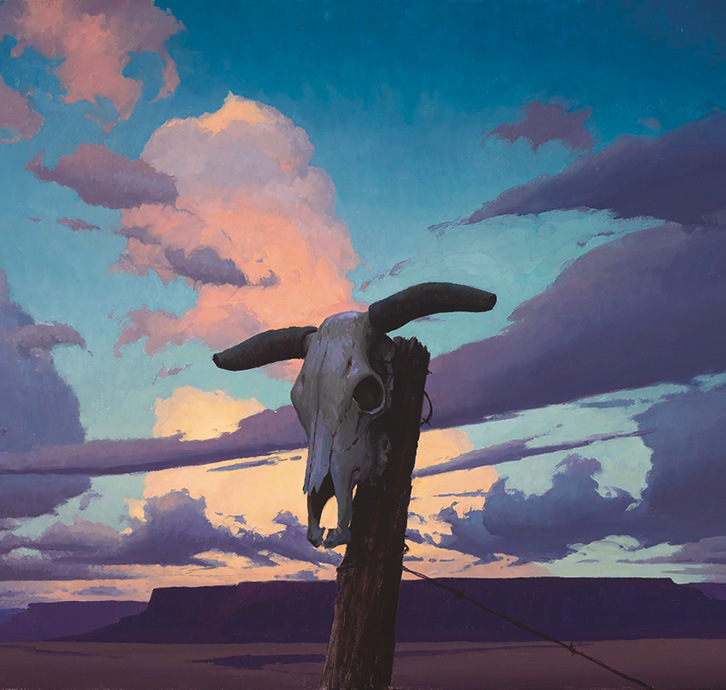 I teach an outdoor painting workshop every summer in the Sierra Nevada mountains in CA and I also teach some figure and portrait painting workshops at my studio in southern California a few times a year. I love the outdoor workshop because that is one of my favourite places to paint but also because it’s five days long and gives me enough time to cover some nuanced topics that I don’t always have time for in the shorter studio workshops. Would you like to visit Rosemary & Co and give your own workshop? I would love to come to the UK to do a workshop! Watch this space! 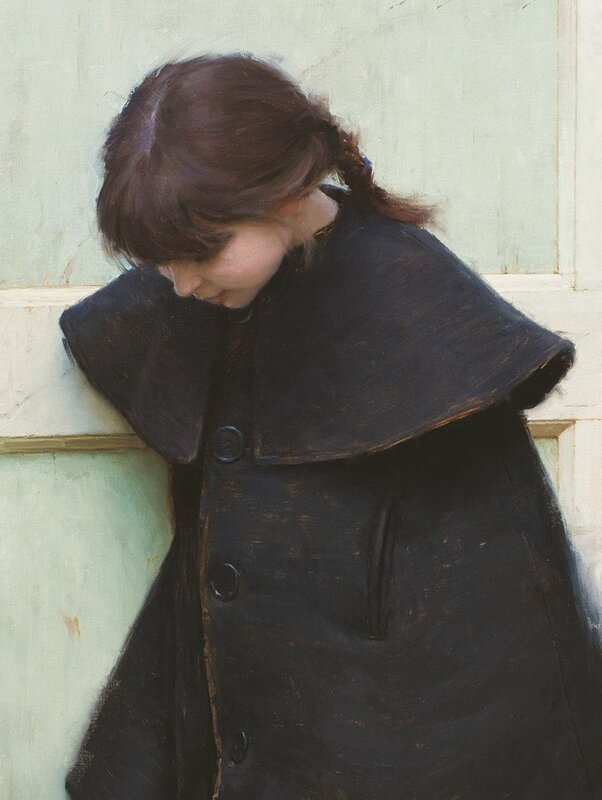 Images courtesy of Jeremy Lipking. 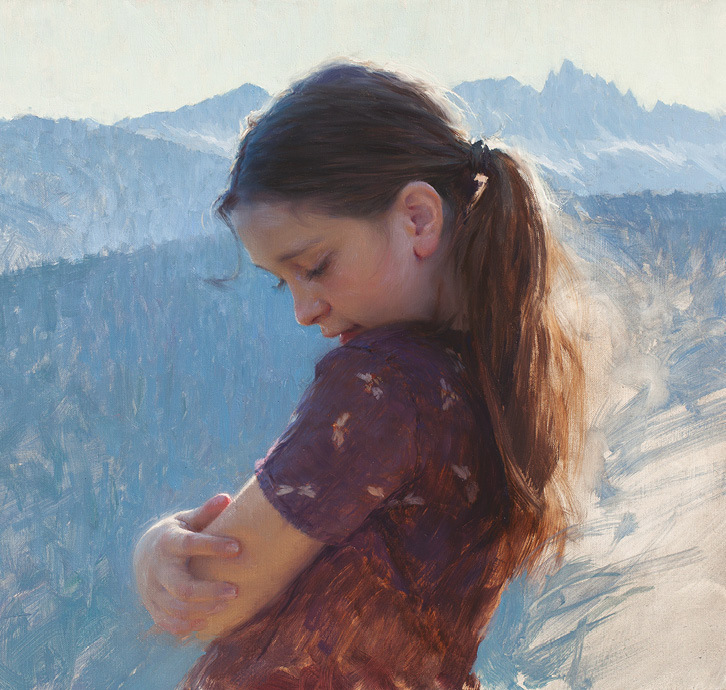 For more information on Lipking pieces please visit his website at: www.lipking.com. 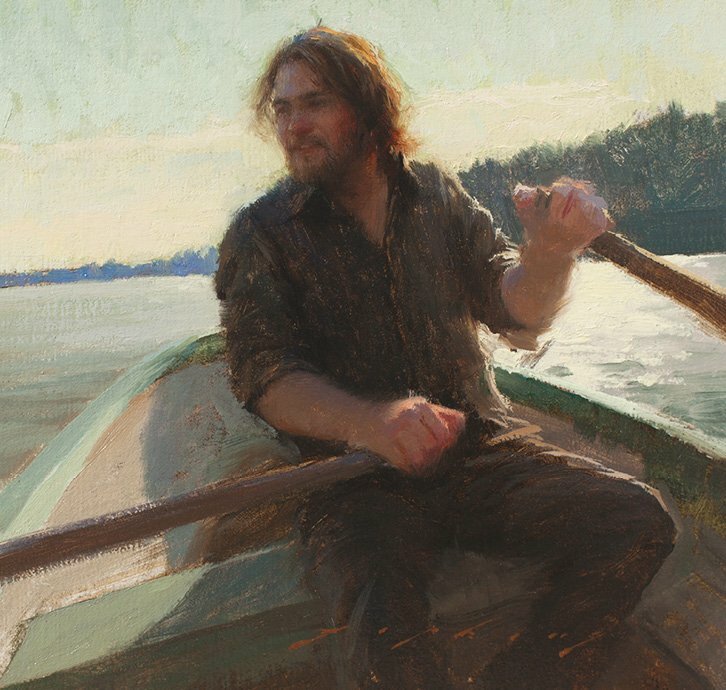 To view our Jeremy Lipking Brush Set, please click here.